Ho Ho Ho’s – tonight Santa is bringing all of his presents to the good little girls and boys. But I’ve heard you’ve all been Nasty Women, so good luck with all that. 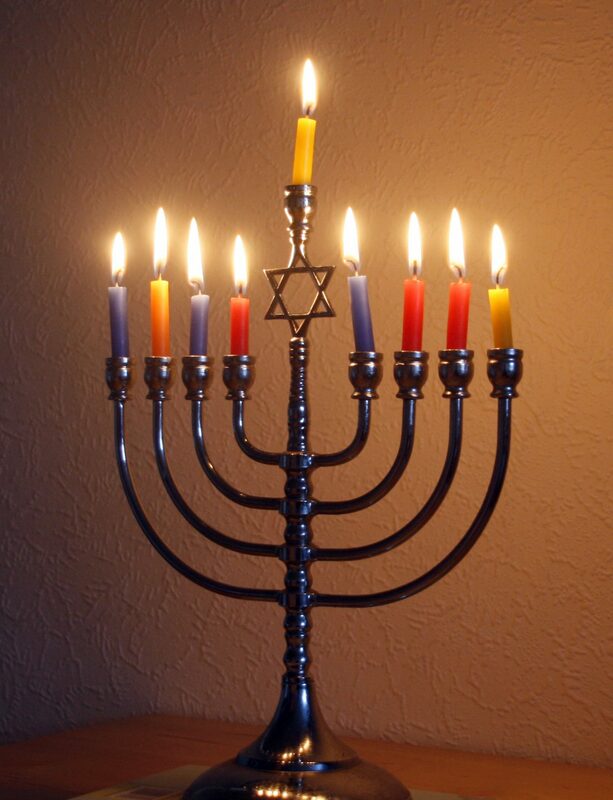 Also, tonight is the first night of Chanukah! So Chanukah Sameach to you! We got some fine linkage from the week because we were busy lil elves. Lindsey is trying to get North Carolina to stop acting like a bag of fools. Lexi reminds us that trees are not just props. Steph looks at the bright side of the electoral college breakdown. Rebecca is looking at an entirely different electoral college. Enjoy the rest of 2016 as much as you can. We’re so happy to soon be able to send it on its way!